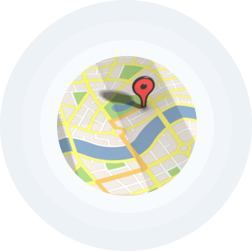 Talk, Locate & Manage your team to enhance your productivity, reliability and customer service. TeamConnect solves all your communication needs including nationwide push-to-talk over cellular, instant voice communication, GPS worker location and unique status updates. Now you can track and improve job productivity, worker performance, and reach your business colleagues or co-workers when and where you need to. Our business solution eliminates unproductive communication attempts (calling into office with status updates) and streamlines workplace efficiency. 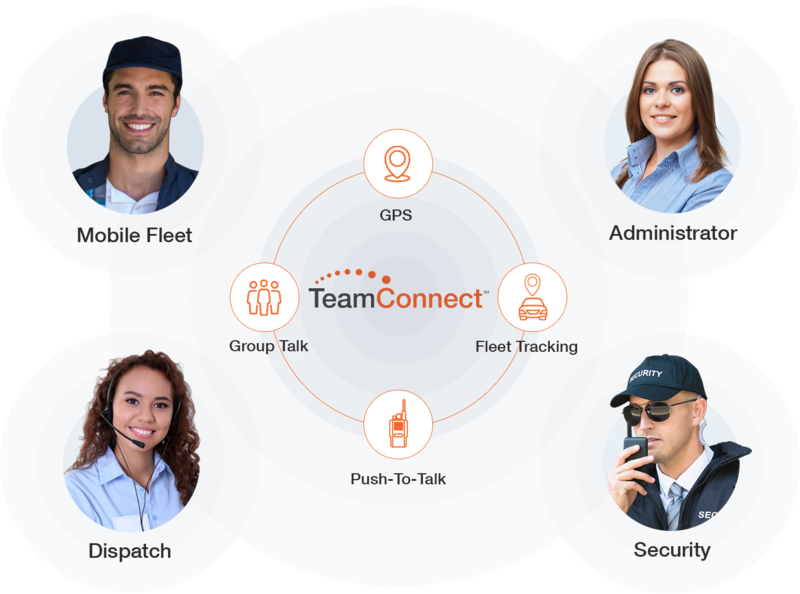 TeamConnect is a unique application that works on portable and in-vehicle nationwide push-to-talk radios or your own smartphones and tablets. Reach individuals and teams with one button, push-to-talk service that is reliable, instant and secure. Avoid delays and connect fast. Never wonder where your teams are again. With push to talk & GPS tracking you know where they’ve been, where they are, and who is closest to the job that just came across your desk. 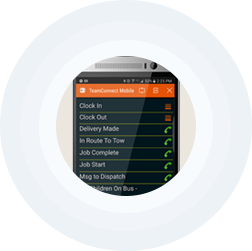 Use TeamConnect for instant communication between managers, administrators, drivers and work team coordinators. Reach everyone both on-site and off, with a single press of a button. Click on any of the following ways that TeamConnect push-to-talk service can benefit you and your team! Instantly communicate from a browser. Fill out the form to the right to learn how TeamConnect's nationwide push-to-talk over cellular network can instantly enhance your team's communication and productivity.